The spellbinding adventure of Ponyo, a goldfish princess who wants to be human. 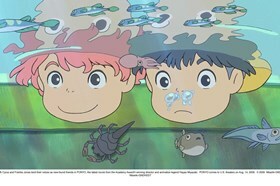 When 5-year-old Sosuke discovers Ponyo at the seaside, the two strike up a magical friendship. 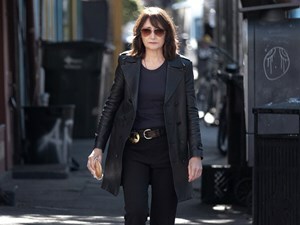 Featuring the voices of Matt Damon, Cate Blanchett and Tina Fey. Be a part of our family film club! Journey into your imagination with classic tales and new adventures from all around the world! Reel Adventures is our new fortnightly film club, where you get to enjoy an exciting selection of extraordinary stories, chosen especially for families with film fans. Each of our Reel Adventures showings will be followed by a free craft session, with collectible film-themed activity sheets and lots of bits and bobs to get messy and creative with. Find out more by clicking here!